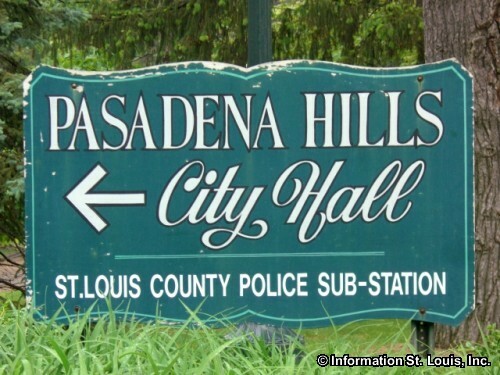 The City of Pasadena Hills Missouri is located in Mid St. Louis County, about 15 minutes west of Downtown St Louis via Interstate 70. 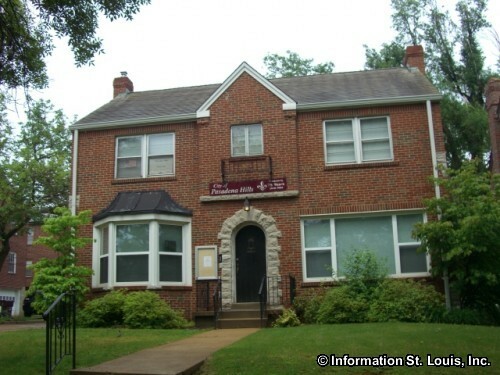 Important roads for the community are Lucas & Hunt Road, Natural Bridge Road, Florissant Road, Pasadena Blvd and other community roads. 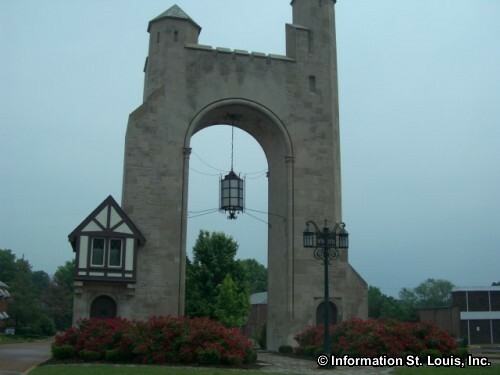 The city was officially incorporated in 1935. The 2010 census recorded the population as being 930 residents. The public school district that serves the community of Pasadena Hills is the Normandy School District. The district's Thomas Jefferson Elementary School is located within the city of Pasadena Hills. The Normandy School District has four other elementary schools, one early childhood center, an alternative school, one middle school and Normandy High School. The City of Pasadena Hills began in 1928 as a planned community that its developers, Carter Realty Company and city planner R.H. Buchmueller, modeled after an "English Garden City." With curving tree lined streets that boasted English names, sunken parks, set back landscaped front lawns and historic European architectural housing styles such as Tudor Revival, Georgian Revival and others, the developers succeeded in attracting residents. One other feature of the homes that the developers wisely included in this community was a place for the family car - a garage - a feature that was just becoming more important to American home buyers. 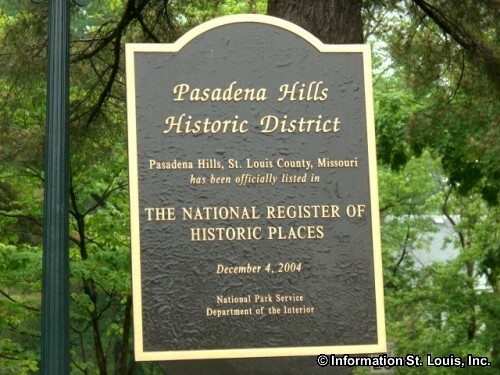 The entire City of Pasadena Hills was placed on the National Register of Historic Places in 2004. The Tudor Revival Pasadena Hills Gate, designed by the architectural firm T.P. 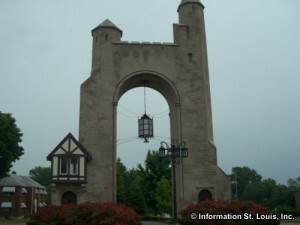 Barnett Company and located at the Natural Bridge Road entrance, is a St. Louis County Landmark and is also on the National Register of Historic Places.